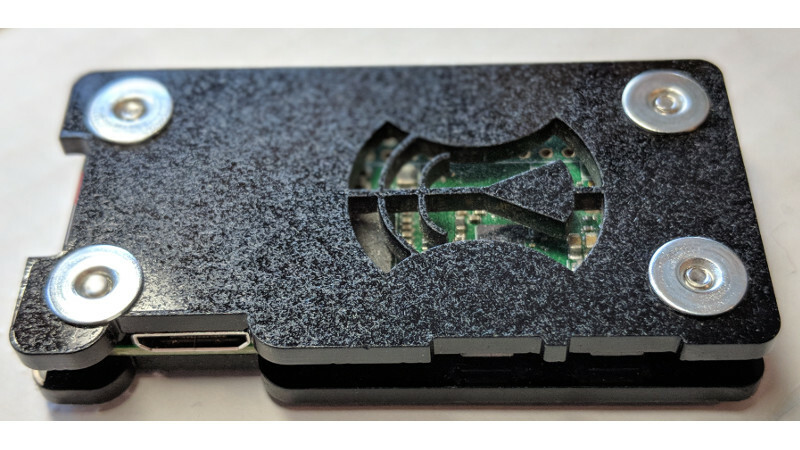 Kismet is a wireless network and device detector, sniffer, wardriving tool, and WIDS (wireless intrusion detection) framework. 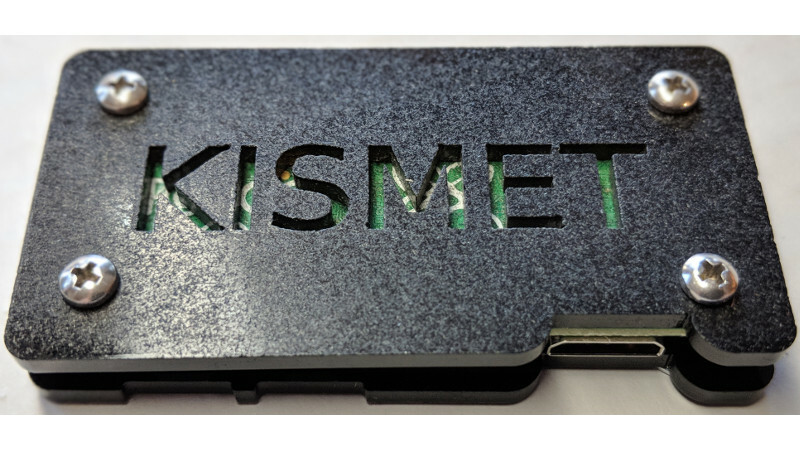 Kismet works with Wi-Fi interfaces, Bluetooth interfaces, some SDR (software defined radio) hardware like the RTLSDR, and other specialized capture hardware. Kismet works on Linux, OSX, and, to a degree, Windows 10 under the WSL framework. 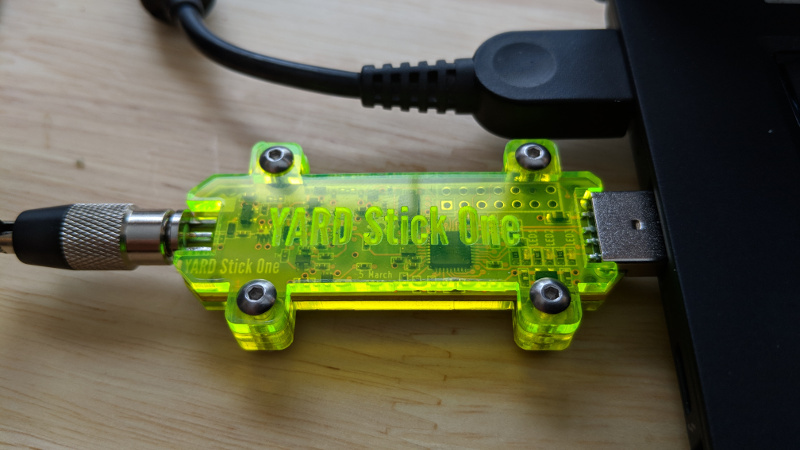 On Linux it works with most Wi-Fi cards, Bluetooth interfaces, and other hardware devices. On OSX it works with the built-in Wi-Fi interfaces, and on Windows 10 it will work with remote captures. The first release of the all-new Kismet featuring a massively rewritten code base, modern web UI, scriptable REST-like interface, massive data set, transparent remote capture, massive multiple-radio support, and more, is out! Check it out on the Kismet downloads page and read more about the release! There’s also a tour of the new UI! Kismet now has a Patreon page at https://www.patreon.com/kismetwireless; if you’d like to help support continued development. Support is always appreciated, but never required - Kismet is, and will remain, open source. 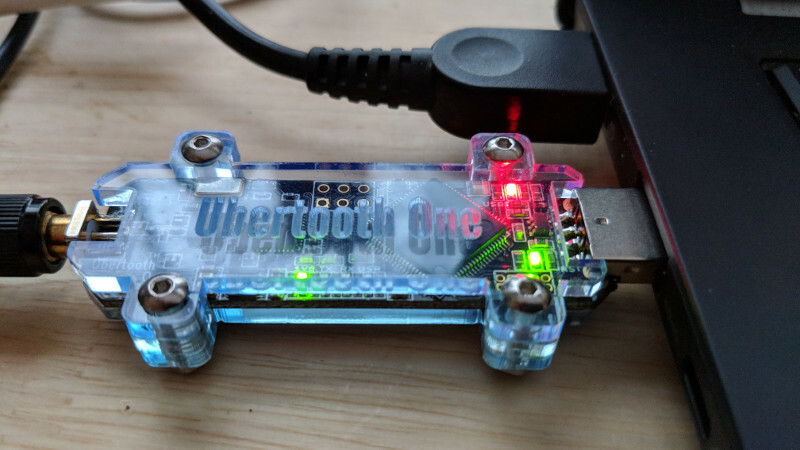 If you’d like to help out supporting Kismet dev and have a Raspberry Pi 0w, Ubertooth One, or Yardstick One that needs some Kismet love (or just protection from getting smashed in your bag), you can get acrylic cut cases at the Kismet Tindie Store. Kestrel adds live mapping to the Kismet UI using the Leaflet library, and overlays network and device locations on a live map with pin grouping for dense areas. More and more devices are getting “smart” functionality, including “personal” devices. Screwdriver from IoD highlights devices advertising more than you might prefer. A re-spin of the Kismet web UI by ElKentaro optimized for mobile devices like phones and tablets, which makes seeing information from Kismet at a glance much simpler. A report generator for grouping devices by BSSID or SSID, with an export to PDF and CSV. If you’re working on a Kismet plugin you’d like to share, let us know on IRC, the Kismet Discord server or @KismetWireless on Twitter.